MEDINA, OH - RPM International Inc. (NYSE: RPM) Performance Coatings Group acquired flooring manufacturer Expanko, Inc. The Exton, PA firm produces cork, cork/rubber and terrazzo floor tiles, primarily for the education, healthcare, hospitality and sports/entertainment commercial markets. With floor manufacturing in Mesquite, TX, Expanko has annual sales of more than $12 million. Expanko will operate as a stand-alone business within PCG and will continue to be led by one of its two owners, Randy Gillespie, and his current management team. "Expanko is a great fit with other PCG flooring lines and should benefit from greatly enhanced marketing and distribution opportunities that will further its reach beyond its traditional U.S. East Coast strength," said Frank Sullivan, RPM CEO. In July, RPM reported fourth-quarter net sales increased 6.3% to $1.17 billion. "Most of our North American industrial businesses, particularly those serving the commercial construction markets, performed well in the quarter," Sullivan said. "We experienced good growth in our flooring, waterproofing, admixture and restoration product lines." RPM International Inc. subsidiaries produce specialty coatings, sealants, building materials and related services. 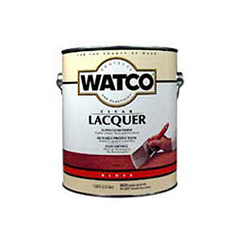 Industrial brands include Watco Oil, Kop-Koat and Mohawk Finishing, and Pettit Marine Paint. 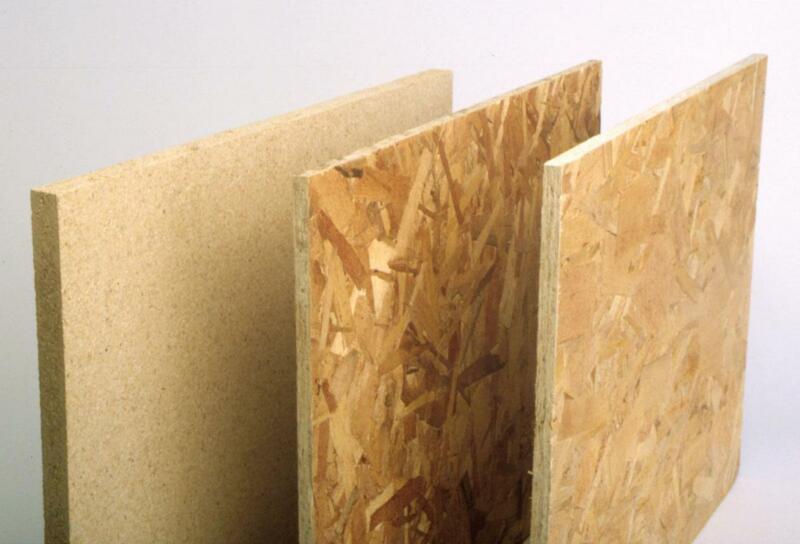 Consumer brands include Zinsser, Rust-Oleum, DAP, Varathane and Testors.